Central Michigan University and Mt. 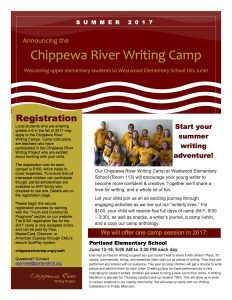 Pleasant Public Schools invite you to participate in a one-of-a-kind professional development experience as a member of the Chippewa River Writing Project, CMU’s site of the National Writing Project. 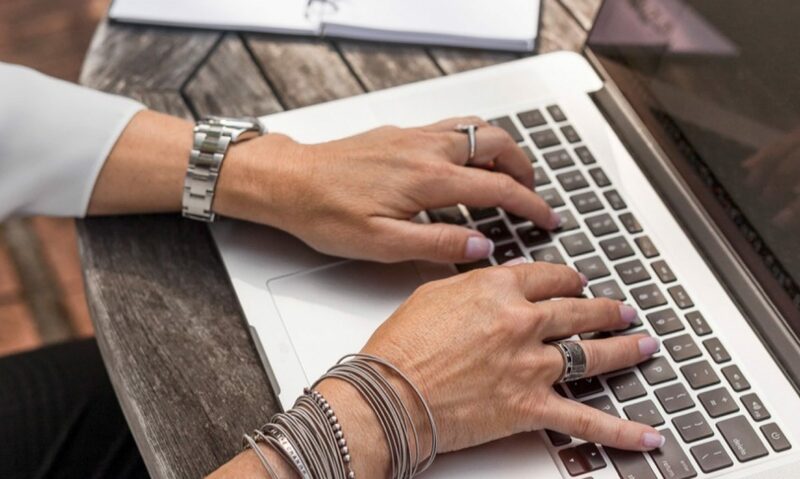 Consisting of a network of nearly 200 sites, the National Writing Project offers teachers across all disciplines the opportunity to be writers themselves and to become a part of one of the largest and most effective networks for professional development in the country. This year’s summer leadership institute will take place in Mount Pleasant (location TBD) from June 11-15, 2018. We will meet daily from 9:00 to 4:00 and will also include an orientation meeting in May (TBD) and approximately five hours of online meetings throughout the summer. Teachers who participate will meet each day to practice the art of writing, participate in reading and writing groups, and share their teaching practices with thoughtful colleagues. Our goal is to then support this work throughout the 2018-19 school year with additional training on school days, lesson studies, and classroom embedded teaching demonstrations with coaching from colleagues and CRWP directors. We seek a cohort of applicants, including new, mid-career, and veteran teachers across grade levels and content areas. Registration to the event is $100 and includes lunch each day, professional books, and opportunities to grow beyond the event. 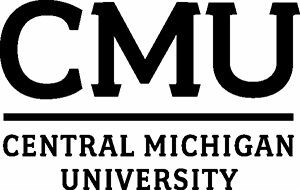 SCECH costs will be included in the $100 fee; additional tuition fees for EDU 508 will be billed at the CMU PD rate of $375 per credit hour. If eligible, participants can use tuition refunds offered by CMU’s department of Teacher Education and Professional Development. 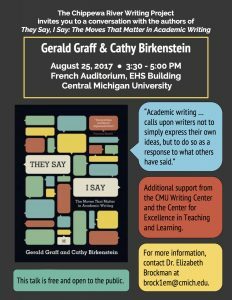 The Chippewa River Writing Project invites you to a conversation with the authors of They Say/I Say: The Moves That Matter in Academic Writing, Gerald Graff & Cathy Birkenstein. For more information, contact Dr. Elizabeth Brockman at brock1em@cmich.edu. 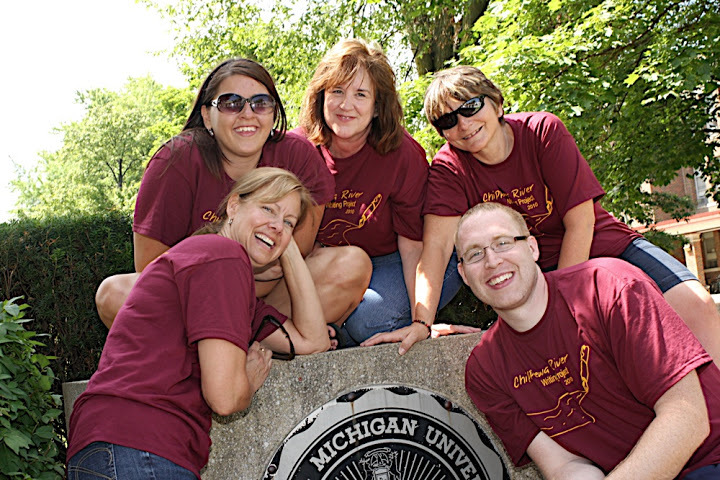 Additional support from the CMU Writing Center and the Center for Excellence in Teaching and Learning. 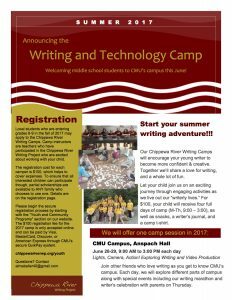 This summer, we are pleased to offer four different camp opportunities, two on CMU’s campus, one in Portland, and one in Carson City. Your enrollment cost will provide snacks, a writer’s journal, camp T-shirt, and a copy of our camp anthology, commemorating our published works. We ask that students bring their own lunch each day. Enrollment this summer is limited to 20 participants in each camp, so sign up now using our secure web form. Select the camp you want from the drop-down menu. All registrations should be complete one week before the camp begins. Should you need to cancel your registration, we will accept cancellations with a full refund through Friday, June 9, 2017, after which we will charge a $20 cancellation fee. Questions? 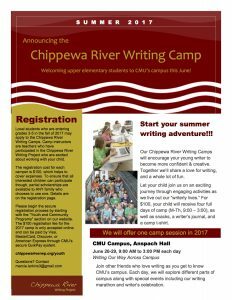 Please contact CRWP Director, Troy Hicks, at troy.hicks@cmich.edu, or the camp directors listed on the PDFs.